As a pioneered company dealing in the manufacturing of quality Nuts, we offer our esteemed patrons a wide range of EWAC Placut 50i. Our team of experienced engineers and designers have manufactured and molded out these plasma torch products from the usage of high quality metal. We offer this range at the most legit and market leading price range. Messers Ewac Placut Plasma 50I, 80I, G101, G130, AP200. 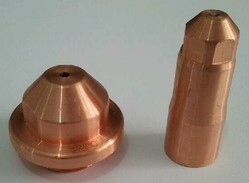 Ewac Placut 1hd Plasma Torch,Ewac Placut 1hd consumables. Owing to the immense experience and a competent team of professionals, we are able to dispatch a superior range of Plasma Cutting Torch Spares. These products offered by us are manufactured utilizing premium grade raw material, which is procured from dependable vendors of the market. Further,ore, the offered range is checked on different characteristics such as performance, efficiency and reliable usage so as to ensure its adherence with the benchmarks of quality. Our esteemed customers can avail from us a wide spectrum of EWAC Placut AP200 Plasma Parts. 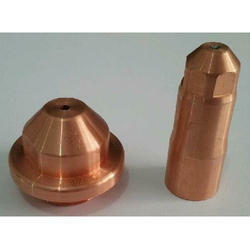 These spare parts are used in various plasma cutting applications in a number of vivid industries. Since we have manufactured these with the usage of high quality metal alloy, these parts can bear heavy wear and tear in any critical situation. India's largest supplier of CUT 40,CUT 60, CUT 80, CUT 100, CUT 160. 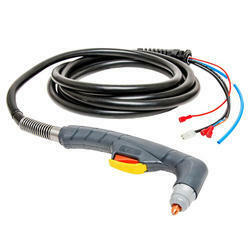 Plasma cutting machine, Plasma Cutting Torch, Plasma cutting Consumables. 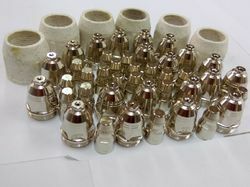 SG51 Plasma Torch, SG 51 torch parts, SG51 Plasma Consumables. With the aid of our experienced professionals, we are able to manufacture as well as supply Quality Plasma Consumables. 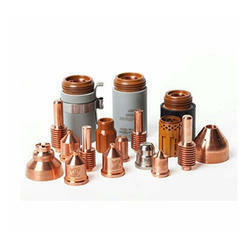 The offered range is consistent of a wide variety of plasma spare parts. Customers looking for optimum quality products can rely upon our organization and avail it from us at the most comprehensive and market leading price range. Looking for Plasma Consumables Ewac Placut ?